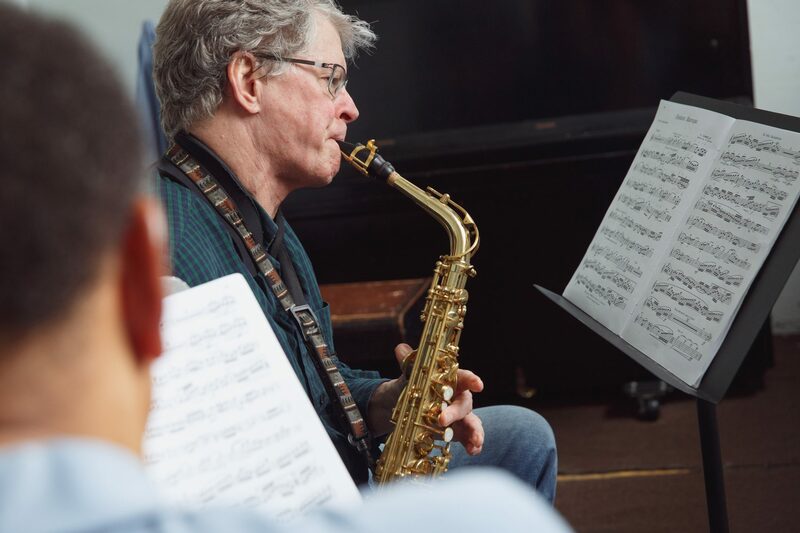 Michael Liszka earned a bachelor’s degree in jazz performance with a minor in music education from The University of the Arts in Philadelphia. Since then, he has spent his time playing music all over the world. From playing anything from a small restaurant to a venue that holds thousands, Michael has gained experience playing various styles of music including, Jazz, Rock, Hip-hop, Classical and many more. Michael has seen success in his career thus far playing with bands that are signed to major labels and having his music played on many of the most well-known radio stations in the greater Philadelphia area. While his main focus is the drumset and percussion, he has experience playing many other musical instruments including the violin, viola, guitar, bass and piano. Michael has gained a lot of experience in the studio, recording with projects from Philadelphia, New York, and Delaware on both the drumset and violin.